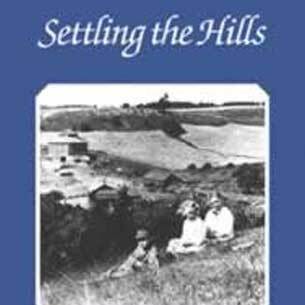 Settling the Hills is back in print. This lovely book of photographs and stories is a testament to Caledon East’s first settlers. Chapters contributed by a variety of local authors reveal how a crossroads first known as Tarbox Corners grew into the bustling village it is today.